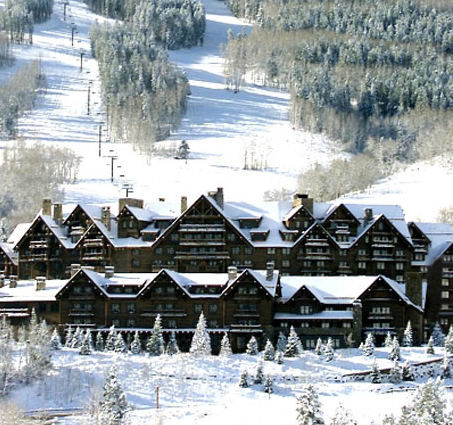 There's literally hundreds of resorts, how do you begin to choose? Do you stay in the US, or do you head to Europe? Do you want great conditions, maybe a fabulous scene, or someplace a whole family will be happy? 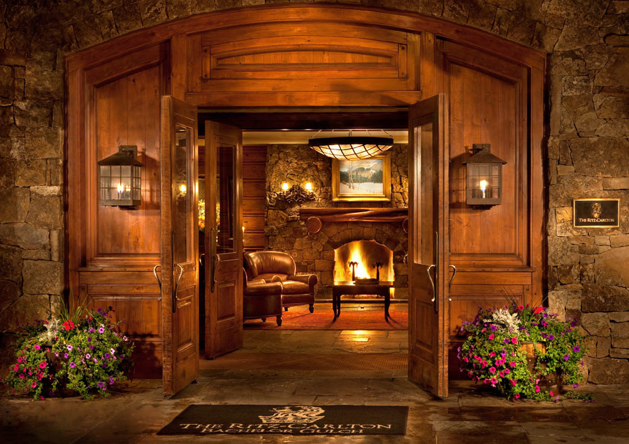 and yes, the Little Nell is still the best place to stay in Aspen, period. 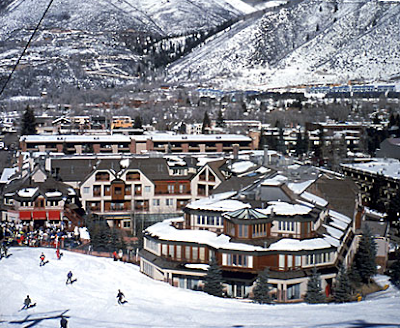 Vail is easily accessible from Denver, so it's loaded with lots of young college types, so the bar scene is busy, if not a bit common. 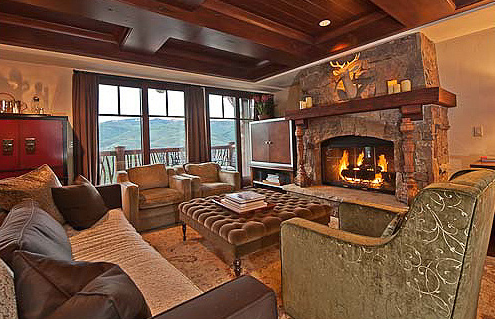 Park City is the second home for a lot of Westport financial types, so the crowd there is definitely specific. 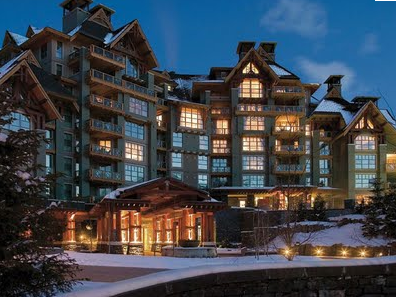 Plus there not really any great resorts, which makes this more of a "ski condo" destination, so if you're going, bring friends and someone who likes to cook! 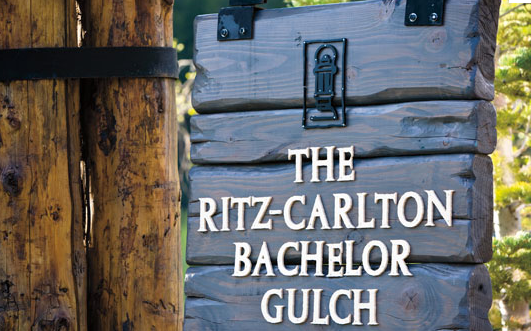 When staying in the states, I really like the Ritz Carlton Bachelor Gulch for the best all-around winner for a ski resort. 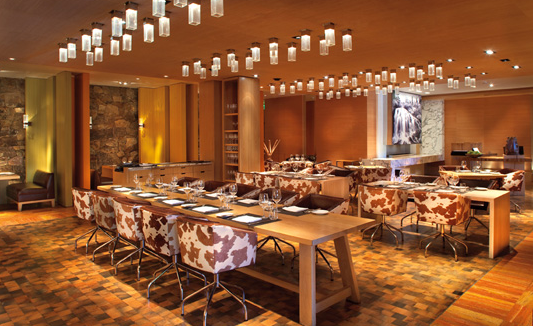 The resort has several restaurants, even a little Spago outpost, which is great for quick dining, and of course, has a fun, casual atmosphere. 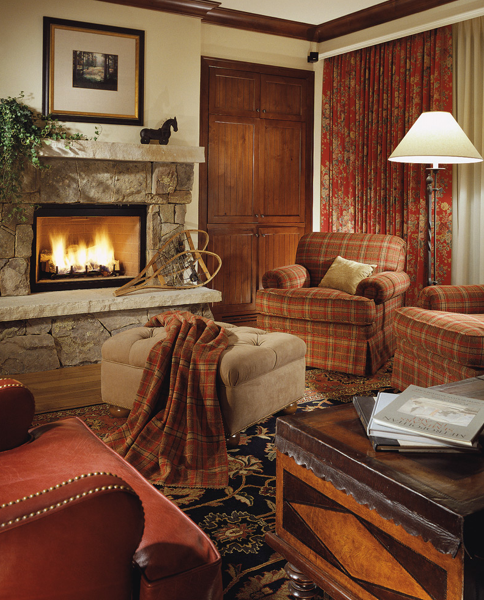 The rooms are passable for a ski resort, with fireplaces, and some with balconies overlooking the base of the run. But the real star of the show here is the mountain itself. Unique in that most of the runs can be considered "green diamond", so beginner skiers can enjoy being up at the top of a mountain, not just stuck down on the bunny slope with the "ski-pandas" whizzing through your legs...but don't worry, there are also plenty of black diamond runs for expert skiers as well, so everyone gets the chance to enjoy the experience. 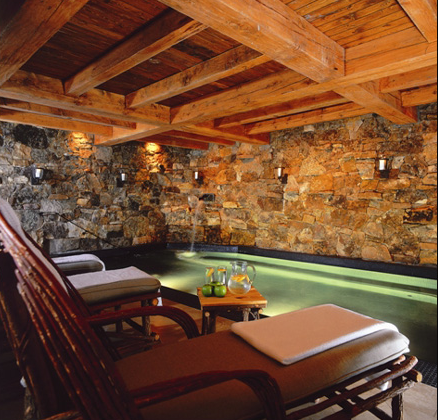 And then, afterwards, theres that Spa....it spells "winter-get-away bliss"! 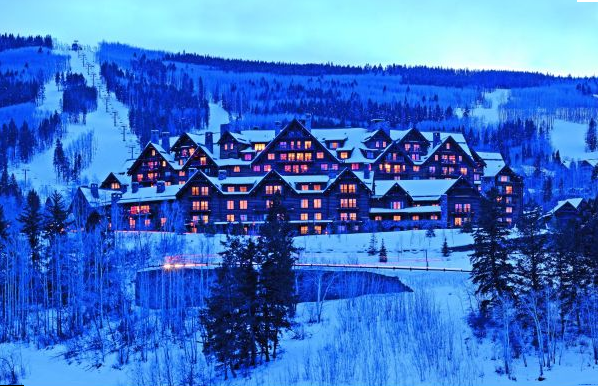 Here's to a chic and fabulous Holiday escape...we'll chat again in the new year!